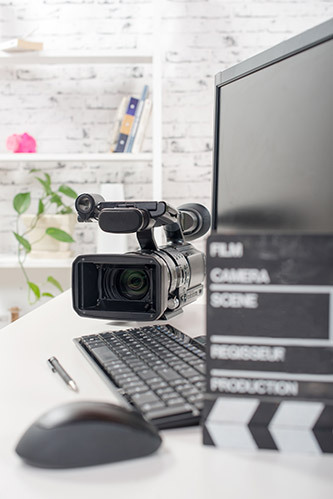 The three-day Video Production Masterclass for Marketers will teach you everything you need to know to produce high quality videos for sales, marketing and customer service. 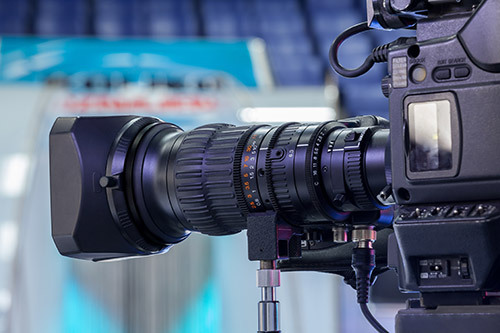 It assumes that the delegate has had no previous experience and takes them step-by-step through all of the key elements of video production. 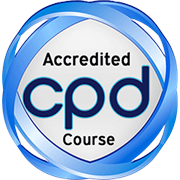 As the delegates work through the course, which will be held at the client’s own premises, we will work together on an actual video project. 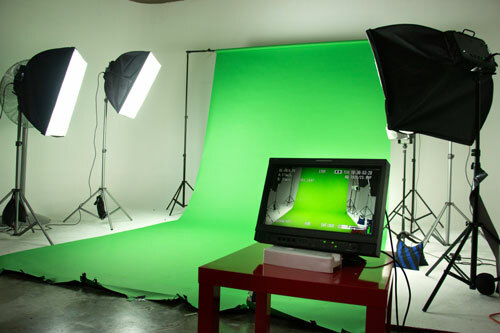 So at the end of the course not only will you have well-trained staff but you will also have a high quality video. Delegates will then work with the instructor to edit the video that they filmed during day two. Learn how to create professional videos on your smart-phone with our FREE 2 hour sampler course. Would you like to receive our FREE, highly informative e-book “The Essential Guide to In-house Video Production “?